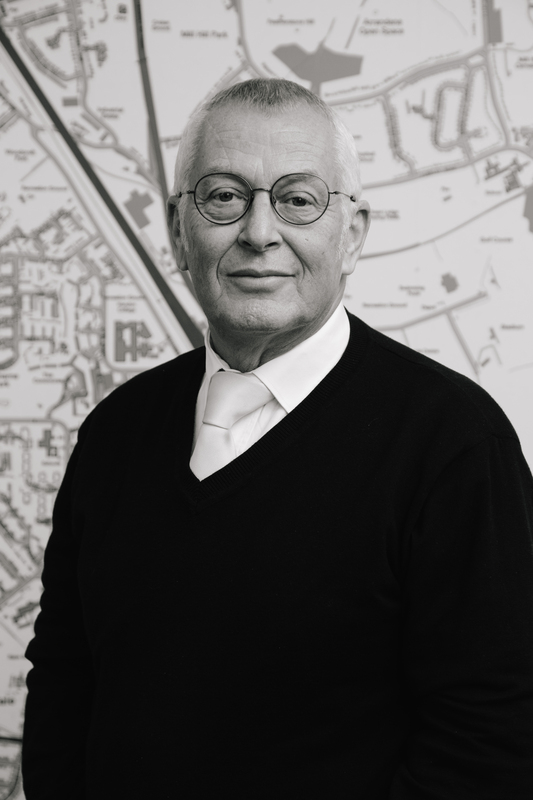 John currently works on a consultancy basis for Benjamin Stevens. Prior to this he was the Senior Partner of Frederick George Property Management Services since 1999. The company was purchased by Steven Wayne of Benjamin Stevens in January 2017 at which point John retired from this role.